Bhubaneswar:Odisha University of Agriculture and Technology (OUAT) will come up with a one-of-its-kind blood bank for cattle in Bhubaneswar soon. The estimated cost of the projected around Rs 3.5 crore and will be setup by the central government sponsored scheme of Rashtriya Krishi Vikas Yojana. OUAT VC Surendranath Pushpalak stated that the state of art blood bank will be the first one in India to be operational and the project will get its fund from the central government as soon as the project get sanctioned. 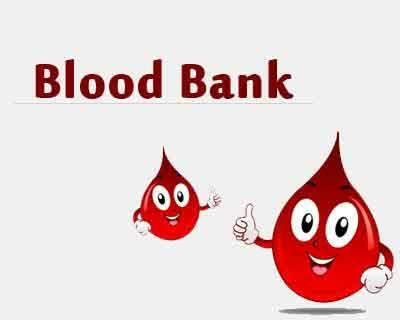 He further said that the operations of the blood bank will depend upon human and cattle farmers who would provide blood voluntarily. Opening of the cattle blood bank will definitely give relief to the diseased cattles and provide better medical care to them.